Five new dining destinations are set to hit Jersey City Heights in the near future, continuing the rapid restaurant expansion in the neighborhood. While none of them have announced their official opening date, they are all expected to open their doors within the next two months. 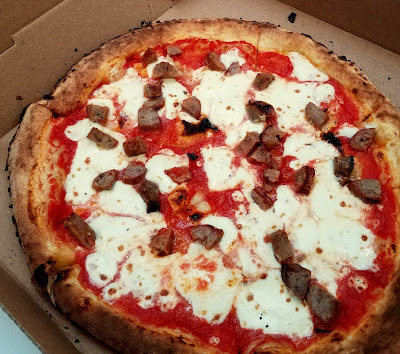 Pizza Vita - Pizza Vita, known for their quick-cooking pizza truck, is opening a brick and mortar space at 435 Palisade Avenue. They currently have locations in Summit and at Harborside Plaza in Jersey City. This location will focus on the pizza, but have a somewhat expanded menu similar to what they offer at their Summit location. Cocoa Bakery - Cocoa Bakery is opening its second outpost at 475 Central Ave. It will offer the same delicious baked goods the 275 Grand Street location downtown is known for - cake truffles, cookies, and cupcakes amongst many others and they'll have a full range of coffee and espresso service. They are currently hiring for cashier and barista positions. Firehouse Blazing Pizza - With a firehouse theme carried throughout the space, this family-friendly pizzeria is set to open at 488 Central Ave in the next few weeks. Owned and operated by Felix Santiago who is retired from the Hoboken Fire Department, Firehouse Blazing Pizza will offer a variety of pizzas, salads, and pastas. Their aim is to serve great food while keeping things family-oriented with decor and food that everyone can connect over. Corto - Created by a group of partners, including Marc Magliozzi of Hoboken's renowned Dozzino, Corto will be an intimate Italian restaurant that stays true to the idea of rustic country fare where the quality of the ingredients shine more than any special tricks. Located at 507 Palisade Ave, the menu will feature charcuterie, cheeses, and fresh simple pasta dishes created with locally-sourced ingredients. 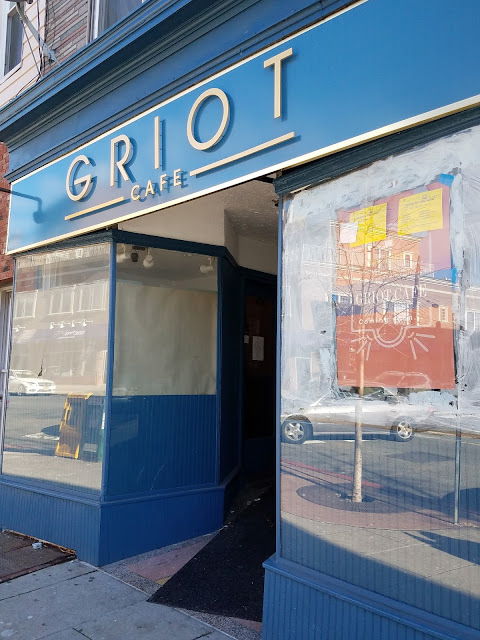 Griot Cafe - Opening at 434 Central Ave, this West African and Haitian-inspired cafe will serve fresh coffee, pastries, juice, and more. The pastries will be both savory and sweet and the focus will be on traditional Haitian Pates and other traditional Haitian and African baked goods and casual dishes. Given that Griot means a West African storyteller, poet, or musician, they also plan to offer a live performance space and display local art within the space on a rotating basis. The cafe is currently testing the waters and plans to launch their official soft open next week.